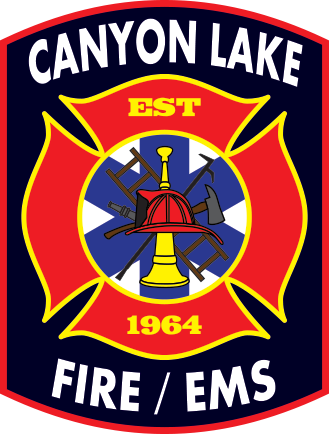 Canyon Lake, Texas (February 2019) Comal County Emergency Services District No. 3 will be adding two identical fire stations by the 2nd quarter of 2020. One station will be on FM 306 near Purgatory Rd. and the other on S. Cranes Mill Rd. near Hwy 46, both in the New Braunfels area of their jurisdiction. The two new stations will be identical in size and design at approximately 8100 square feet with two stacked bays. Brown, Reynolds and Watford Architects of Dallas, Texas were selected by the District to provide design plans. Government Capital Corporation was selected as the most cost effective financing solution. ESD No. 3 has also engaged AGCM, Inc., a construction management firm with a history of working in the client’s best interest and finding ways to resolve even the toughest issues, to assist with the design phase and then construction phase of this project. “The board was very happy with Government Capital and their willingness to attend multiple meetings from initial planning to the end with financing. Kevin Lerner and Stephanie Cates were always available to assist with any questions the commissioners or I had. 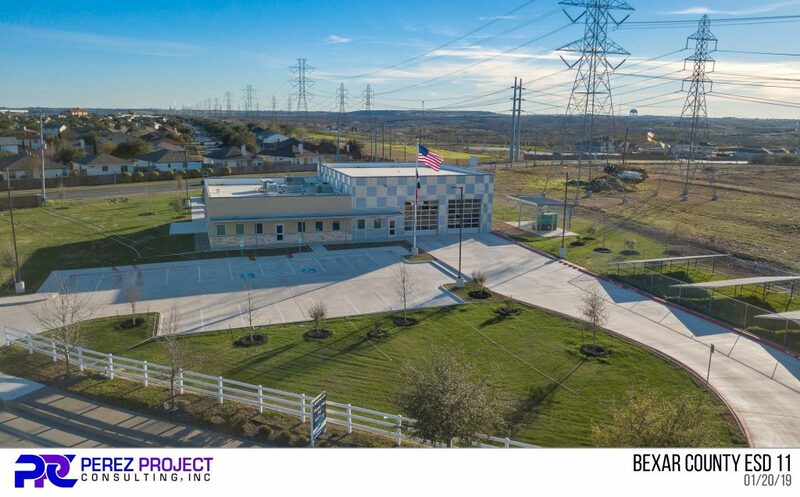 Their insight and experience was a huge help in the final decision making process of which financing option to proceed with” stated Angela Hemphill, Comal County ESD No. 3 Business Manager. Comal County ESD No. 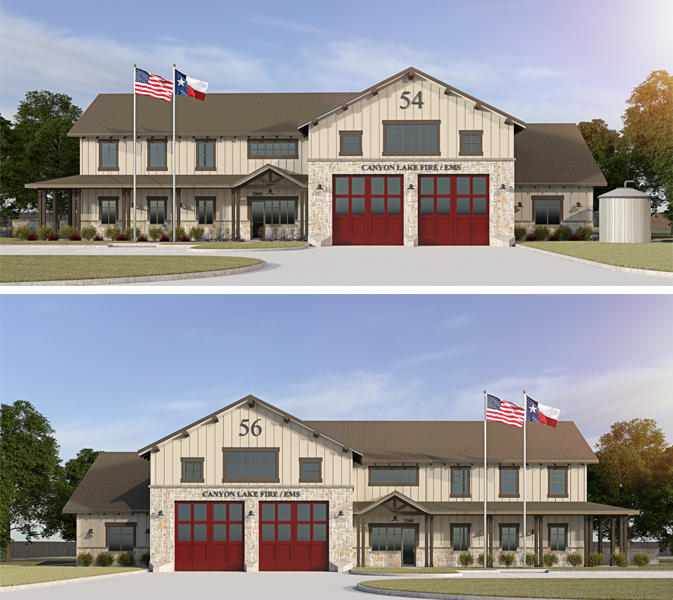 3, provides Fire protection and through an Interlocal Agreement with Comal County ESD No. 2 provides Emergency Medical Services as well all within Comal County, Texas. The District currently has an estimated population of 27,000 full time residents, which swells to over 100,000 during the summer tourism season and protects an area of 250 square miles of northeast Comal County. The District is located 50 miles south of Austin, Texas (the state capitol) and 40 miles north of San Antonio, Texas. Comal County ESD No. 3 is located wholly within Comal County, one of the fastest growing counties in Texas. Currently the district has four (4) fire stations strategically located across its jurisdiction and 52 full-time operational personnel and 4 administrative personnel. For more information please visit canyonlakefire-ems.org. Government Capital Corporation is a leading public finance firm providing professional financial services to emergency services districts and all local governmental entities. 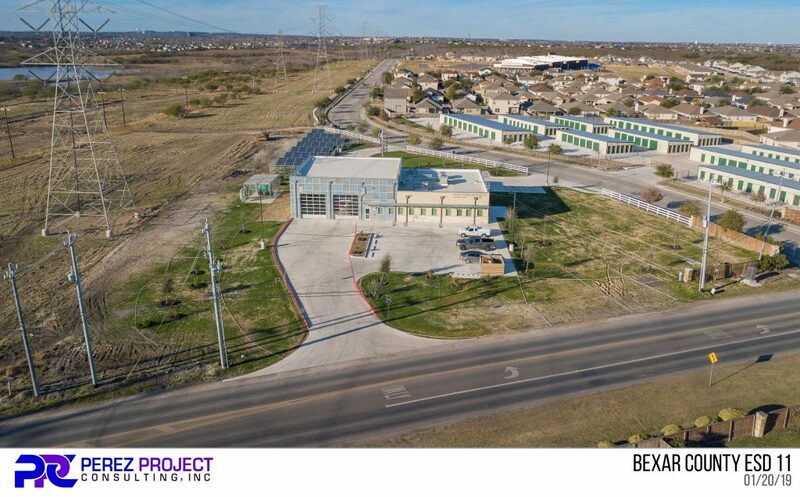 Since its founding in 1992, the company has successfully completed thousands of project financings in Texas and across the nation. For more information, visit govcap.com. Palmview, Texas (Fall 2018) – The Agua Special Utility District recently announced multiple enhancements throughout the district. These enhancements include updating 14,700 new water meters, adding new LED lighting at the Water Treatment plants and purchase new vehicles for the district. “I want to congratulate the Board for their foresight and leadership with the upgraded facilities. These enhancements will benefit the District for many years,” stated Stephanie Cates, Vice President Government Capital Corporation. Agua Special Utility District was created in 2005 to provide drinking water and sewer collection services to its customers in Hidalgo and Starr County. The District is located approximately 13 miles west of the City of McAllen’s Business District, along expressway 83. The eastern boundary of the District is comprised primarily of the City of Mission’s city limits for the southern half and Bensten Palm Drive for the northern half of the District. The southern boundary of the District is made up entirely by the Rio Grande River and the U.S./Mexico Border. The District contains the City of Palmview, the City of Peñitas, the City of Sullivan City, and the Communities of Cuevitas and Los Ebanos. For more information, visit aguasud.org. Government Capital Corporation is a leading public finance firm providing professional financial services to utility districts and all local governmental entities. Since its founding in 1992, the company has successfully completed thousands of project financings in Texas and across the nation. For more information, visit govcap.com. Elberta, Alabama (January 2019) – The Elberta Volunteer Fire Department recently announced the order of two E-One commercial 4-door pumper trucks. Sunbelt Fire of Fairhope, Alabama is building the new additions. The pumper trucks have an anticipated delivery date of May 2019. Elberta VFD selected Government Capital Corporation as the most cost-effective financing option for the new trucks. “The process was straightforward, and a quick, easy, cost-effective method to finance much needed equipment. Government Capital Corporation made the process smooth. They walked me through each step of the process and responded quickly to our questions and needs so that the funding was completed in a timely manner,” stated Nick Scheer, Fire Chief. “The enhanced service reliability and functional capabilities of the new engines should meet the needs of the District constituents for many years. We take great pride in being able to provide financings that enable first responders to serve their communities better,” stated D.C. Greer, Vice President. The Elberta Volunteer Fire Department was incorporated as an IRS designated not for profit 501©3 organization in October of 2013. The Fire Department is funded by a share of a one and one half mill ad valorem tax assessed on property in Baldwin County. The funding is divided among 37 volunteer fire departments in the county. Carterville, Illinois (January 2019) – The City of Carterville, Illinois announces the purchase of a citywide Advanced Metering Infrastructure (AMI) system. The project will include radio read water meters and an innovative software solution. The system designed and installed by Core and Main will greatly enhance reporting efficiencies, eliminating not only human error, but the two week process to manually read each meter. The system will provide live reporting to a central tower creating the ability to identify water leaks when they begin. Installation has an anticipated completion of March, 2019. The City of Carterville selected Government Capital Corporation as the most cost effective financing solution for their purchase. “The 10 year fixed rate structure allowed the budget flexibility to facilitate the AMI project. The expertise GCC provided was of value to our project. ” stated Amy Simpson, Water Department Supervisor. Government Capital Corporation is a leading public finance firm providing professional financial services to cities and all local governmental entities. Since its founding in 1992, the company has successfully completed thousands of project financings in Illinois and across the nation. For more information, visit govcap.com. In July 2017, we posted about our involvement in Bexar County Emergency Services District No. 11. That was when it was announced regarding the approval and upcoming groundbreaking of their new of $3.2 million fire and rescue facility. Click here to read that July 2017 blog post. In November 2017, the Bexar County ESD No. 11 broke ground on the new station. Just recently, the new station was completed. Attached are some photos of the new facility. Marcola, Oregon (September 2018) – Marcola School District recently purchased a property near the existing campus which will be used to expand their current CTE and STEM programs of study. The property includes a home which could potentially be used for staff housing and offices and ample land for future district expansion. Additionally, there is a farm on the property which will be used to implement a farm to school/community program and advance their agriculture and FFA programs. Marcola School District selected Government Capital Corporation as the most cost effective option to provide the unique financing. “Government Capital’s process was straightforward, simple and clear. Securing the funds for this project could have been very complex. The terms provide budget flexibility and helped avoid the cost and delay associated with traditional debt financing,” said Bill Watkins, Superintendent. “I want to congratulate Mr. Watkins and the Board for their foresight and leadership . This will benefit the District for many years,” stated Stephanie Cates, Government Capital Client Manager. The Marcola School District located in Lane County, Oregon, promotes academic excellence, ethical and responsible citizenship for all its students in a safe, supportive and enriched learning environment. The district believes that education should prepare students to succeed academically and socially so they can compete for quality jobs and become productive members of society. For more information, visit marcola.k12.or.us. Government Capital Corporation is a leading public finance firm providing professional financial services to school districts and all other local governmental entities. Since its founding in 1992, the company has completed thousands of project financings in Oregon and across the country. For more information, call (800) 883-1199 or visit govcap.com.